For over 40 years, we have been developing dispersion adhesives for a diverse array of applications, sectors and industries. Our experts have comprehensive know-how of many years standing throughout the entire bonding process. 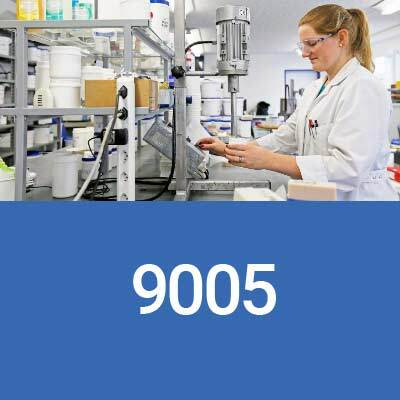 This is integrated into our innovations and developments and is the foundation for our ALFAST® adhesives. Whether dispersions for the packaging industry, adhesives with outstanding nozzle characteristics, compostable dispersion adhesives, finishing varnishes, card adhesives or much more, you can find the matching product for your application. The wide selection ranges from adhesives for series production to dispersions that were especially developed for different sectors and their requirements. Thanks to products of first-class technical quality, we can set ourselves apart from our competitors. 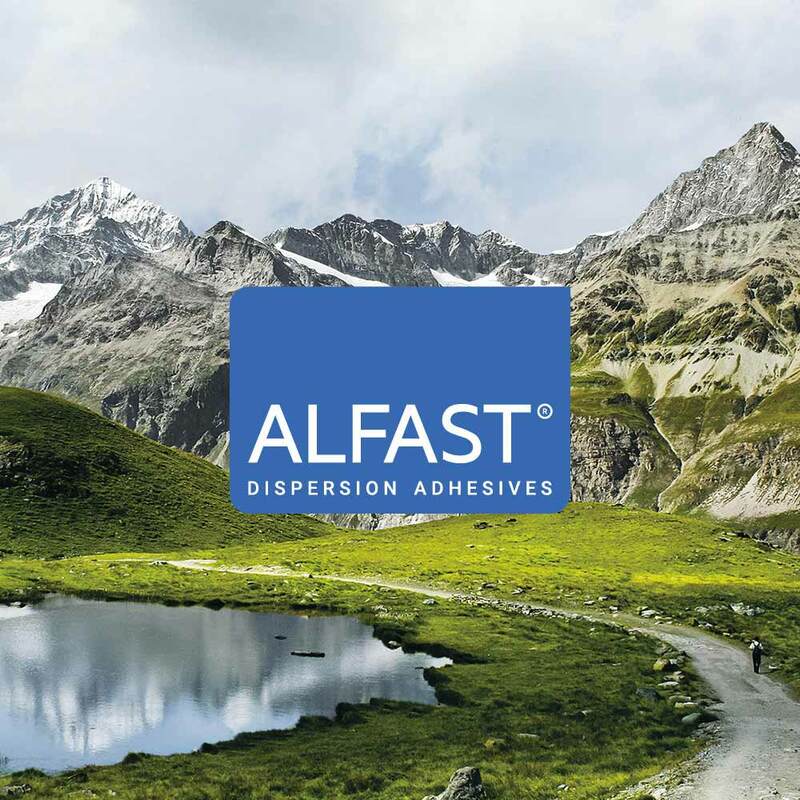 With the biodegradable ALFAST® 9005 (according to DIN EN 13432), we are adding a further adhesive to our product portfolio, which fulfills the requirements for the highest quality and reliability, as well as our focus on innovation, efficiency and ecology. With over 40 years of adhesive experience, we offer you suitable adhesives for all kinds of applications. ALFAST® sstands for maximum product quality and know-how from Switzerland. Reliable, safe and precise – for over 45 years. Our comprehensive service makes us unique, ranging from product evaluation to implementation of the appropriate adhesives. 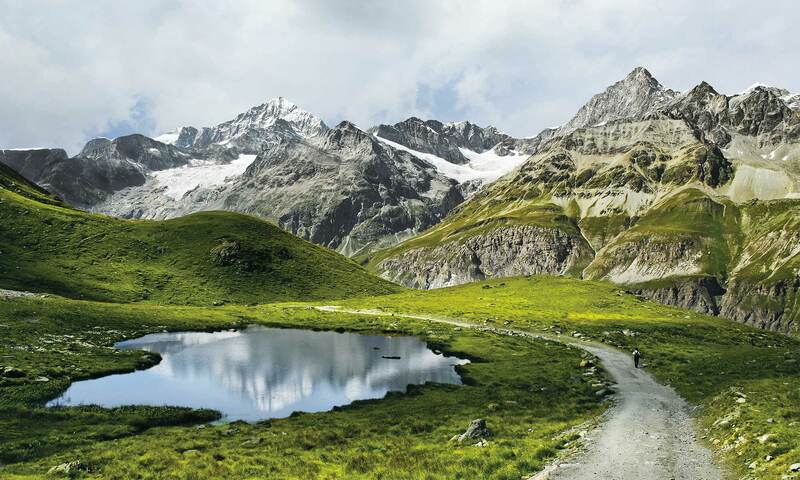 Our water-based, fast-setting ALFAPLAN® laminating adhesives are ideally suited to laminating cardboard boxes, business cards, posters, book jackets (gluing end papers), displays, catalogues, etc.. The excellent flatness allows for perfect application without creating any unwelcome “ripples” in the base material. Your end product is optimally protected or, depending on the type of application, decorated. 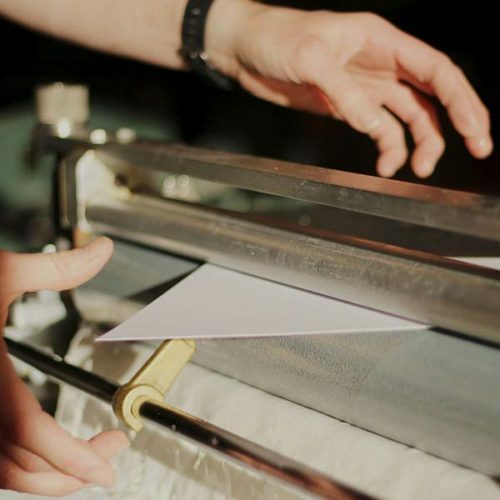 Lamination is the process of combining two or more layers of different or identical materials.